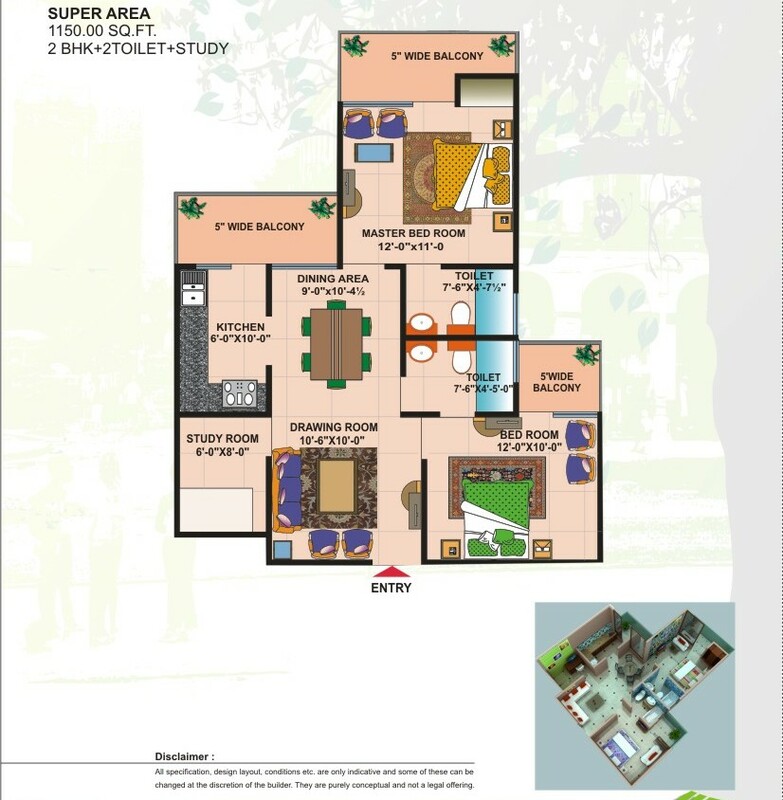 The Park Residency in launched by the joint venture of Idea Builder and AIG Infratech Ltd. 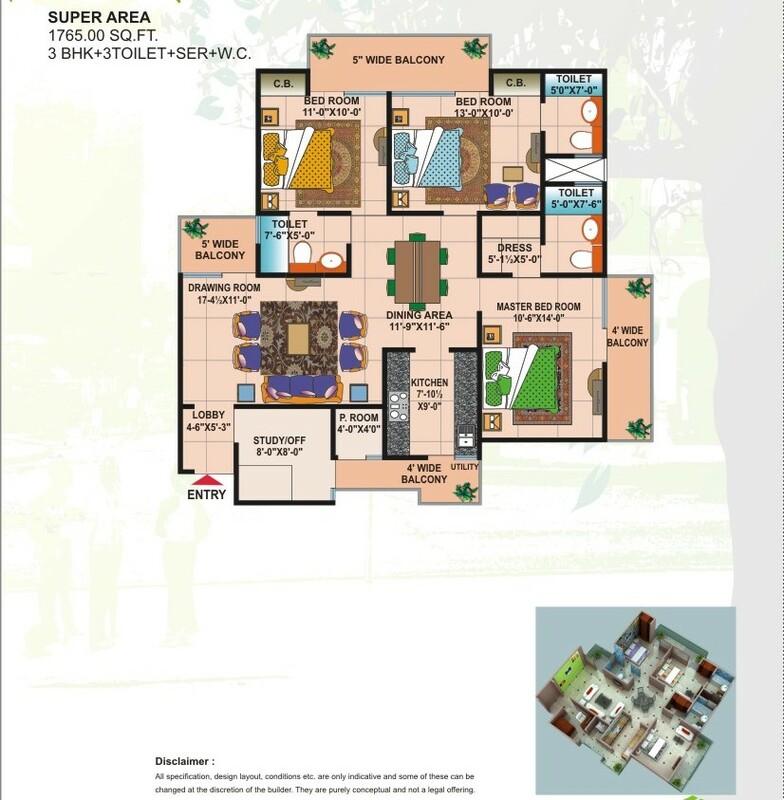 The Park Residency offers the premium luxurious flats in Raj Nagar Extension located at NH - 58 Ghaziabad. 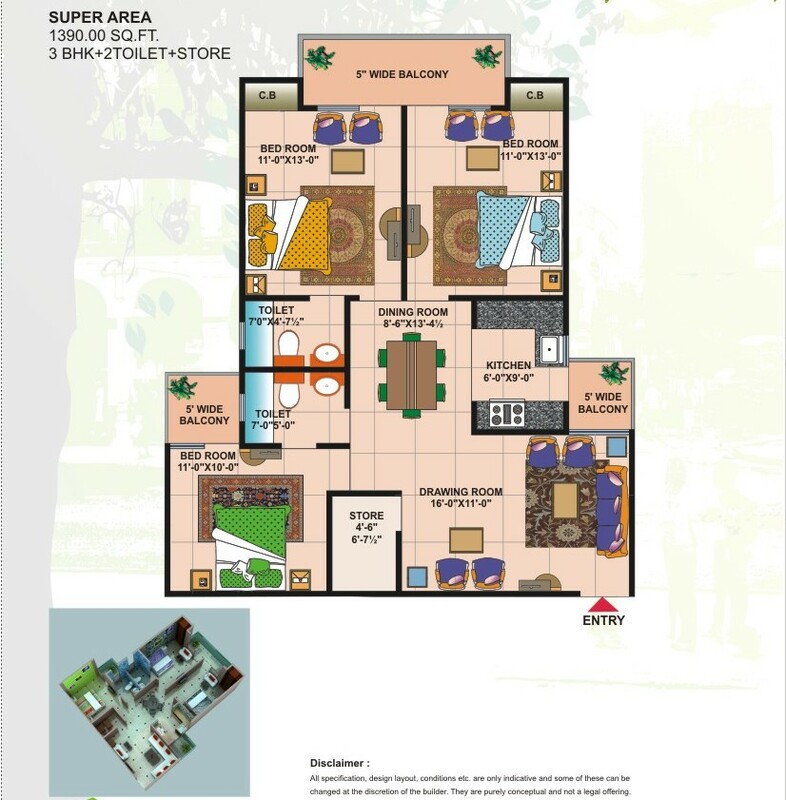 It offers various ranges which include 2/3/4 BHK. 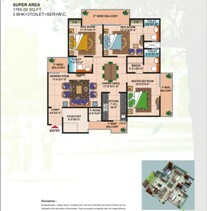 Super Area 1390 Sq. Ft.
Super Area 1765 Sq. Ft.
3BHK + 3Toilet + SER. W.C. Parks, children play area and landscaping within complex. Only 30% area is covered while 70% is open space. 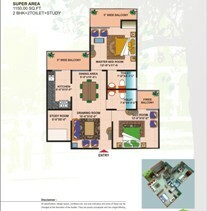 Complete Group Housing loaded with all amenities and facilities. Lifts ob OTIS or equivalent in each block. Club with Gymnasium and Health care Equipments. Adequate provision for the fire fighting on each floor.